Bireta is a professional translation service provider for industry and business. We provide specialist translation and interpreting services in most European and Asian languages. We are certified at ISO 17100 standard and adhere to that standard. 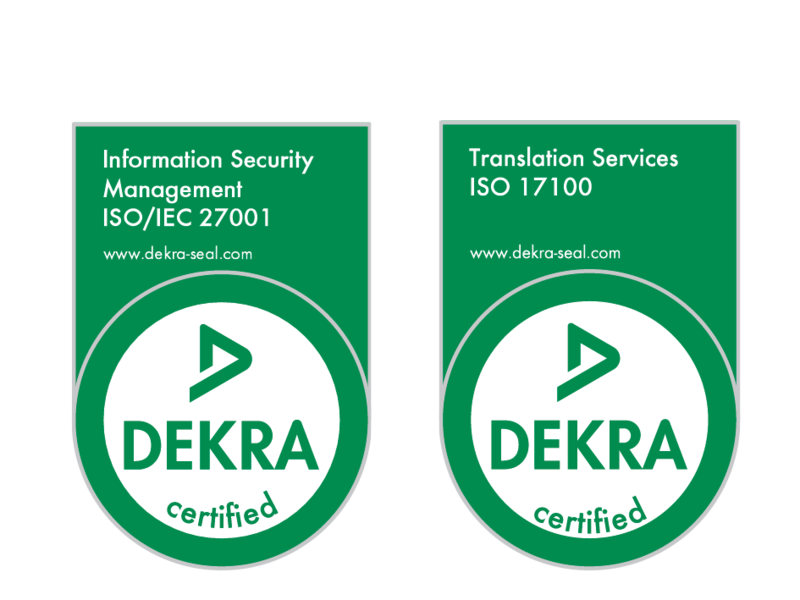 The ISO 17100 standard provides for the requirements for delivery of a quality translation service. By working with us, you save time on comprehensive professional translation and interpretation services. At Bireta we have more than ten years’ experience in providing specialist translations and technical translations. We use qualified translators who have knowledge of and hold qualifications in their particular fields of expertise. Are you interested in the translation and interpretation services we provide? Come and meet us. Leave your first and last name and your telephone number, and we will call you back. Join us at the Translation and Localization Conference 2019! "Areta is not only extremely professional and capable in her interpretation and translation, but also a diligent and diplomatic person with a pleasant personality. She was a joy to work with and I heartily recommend her to anyone seeking interpretation work in the fields in which she excels." “Thank you for provided services! It was a pleasure to work with Bireta and yours translator. She is a professional of high level and I think the next time we come to Warsaw, we will contact you again.” Thank you again.